If you’re taking medications for certain health conditions, it may not have crossed your mind that they can also impact your oral health. After all, medications are supposed to bring equilibrium back to your system, not stir things up, right? 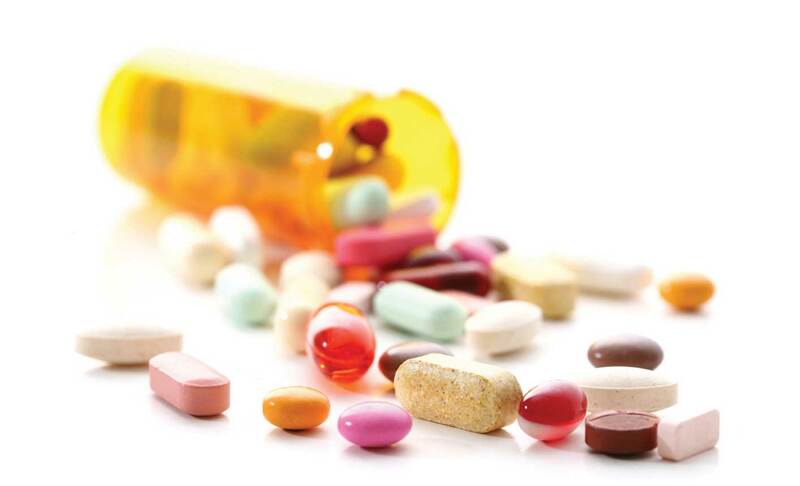 Truth is a variety of prescribed medications can affect your teeth. When you’re taking medications and start taking other medications — whether prescribed, over-the-counter or illegal – it can change the effects of both the original and the new medications. Simply put, when certain drugs interact, they may increase or decrease the effects or produce another, unintended effect. This is why it’s so important to keep your dentist informed about all the medications you take; any teeth medications you are prescribed will take this into consideration.